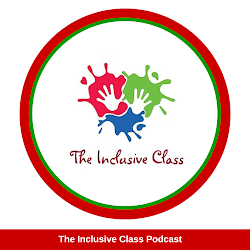 The Inclusive Class: Is it an Accommodation or a Modification? Is it an Accommodation or a Modification? 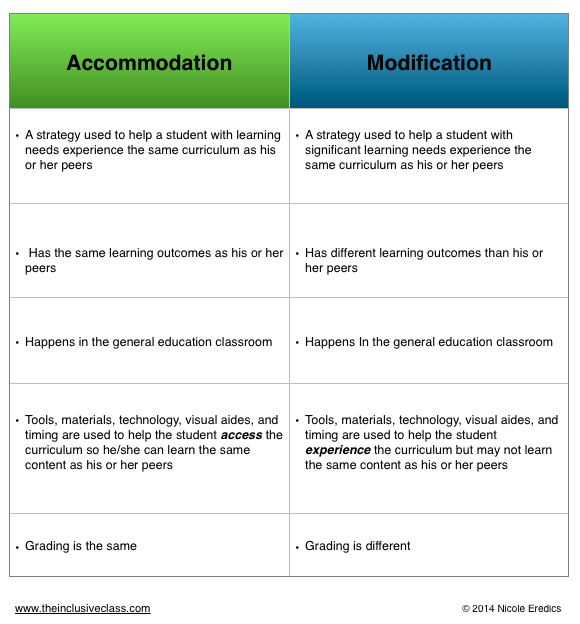 Accommodations and Modifications are two different types of strategies teachers use to help students with learning needs access the curriculum. 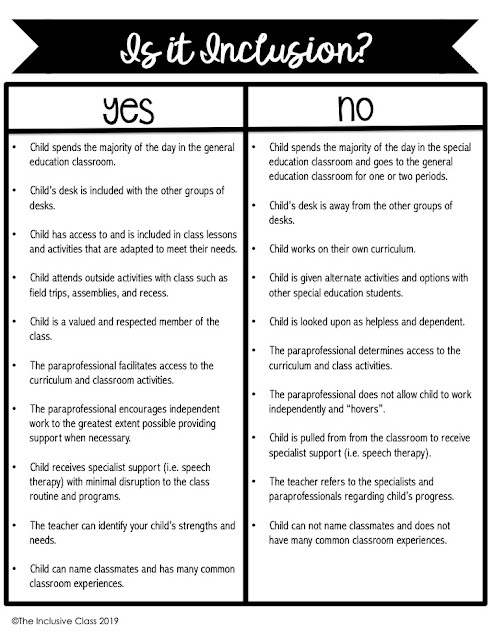 These strategies are used frequently in an inclusive education system. 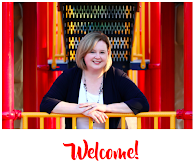 With the goal to include students of various abilities in a general education classroom and have the same learning opportunities, the teacher needs to adjust either the objective of a lesson and/or the materials used for the lesson. 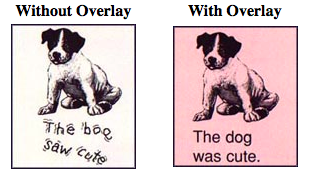 An overlay is used to help the words on the page become much clearer for the student to read. Note that the content has not changed. 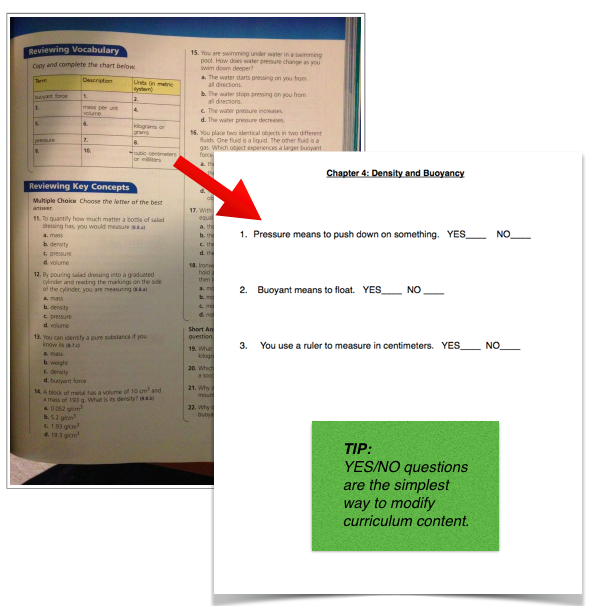 In this example, the activity stays the same but the learning outcome has changed. Hope this helps you understand the difference between the two!